Gebomsa has appointed Eduardo Pegoraro as the new General Manager in Brazil. In this new role his main goal will be to optimise operations management and the company’s growth on the Brazilian market. “With this appointment and Eduardo’s sector experience, we guarantee a high-quality service provision to our customers in Brazil,” said Gebomsa CEO Miguel D’Cotta. 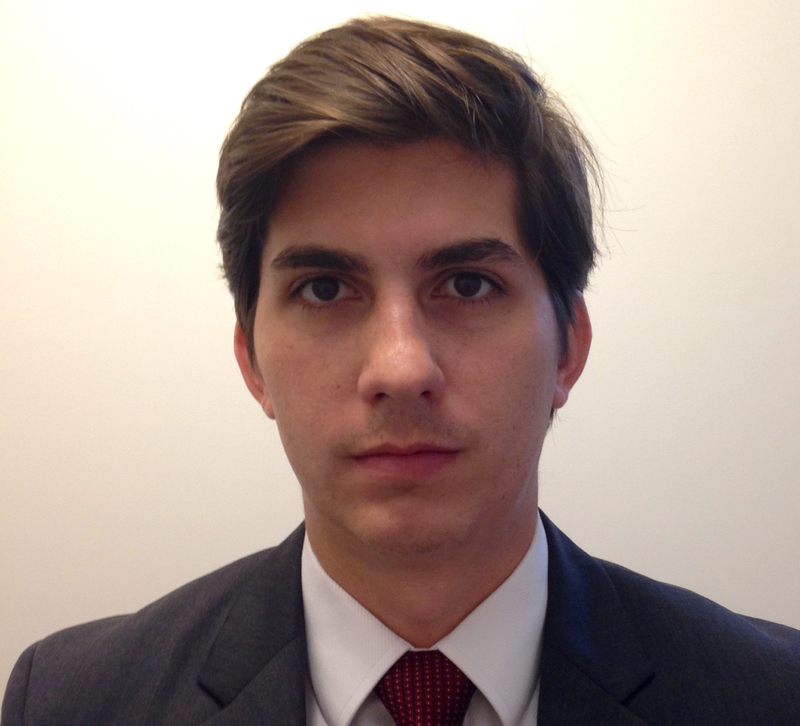 “Since joining the firm, Eduardo has secured our operations to drive Gebomsa as a market reference”. Eduardo steps into the position of Gebomsa General Manager in Brazil after spending two years as the company’s Operations Manager in Brazil. Prior to that he was an Operations Consultant and Process Analyst at InterCement, a cement manufacturer in the Cimpor Group, where his main duty was the design and integration of business processes with the goal of reducing costs and improving productivity. Eduardo is a Civil Engineer graduate of the UNIOESTE State University of West Paraná, has an MBA from the FGV Getulio Vargas Foundation and has undertaken various courses in Auditing and Process Statistics Control.